Since the time Zanjeer released in Bollywood with Ram Charan in the lead, there are a lot of filmmakers who are expecting him to make a comeback with a much better script. Even though Zanjeer ended as a big flop, Ram Charan’s presence impressed the Bollywood audiences. Of late, many have become his fans by watching his movies on Youtube. Now, during a recent media interaction, Ram Charan was asked if he is showing any interest in making his comeback in Bollywood film industry. 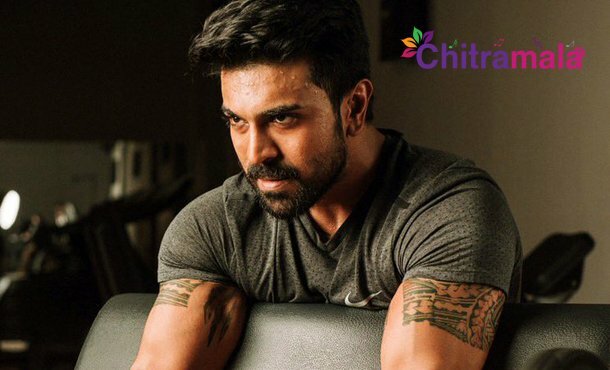 Charan has revealed that he took a decision regarding the same and surprised everyone with the answer. Ram Charan revealed that the Telugu films market has gone up and there are people waiting for Telugu films in other states. He stated this as a reason and told that he is not in a mood to make a comeback in Hindi. This is indeed a shocking decision but considering his next film with Rajamouli, he would certainly be in the limelight even for Bollywood audiences.